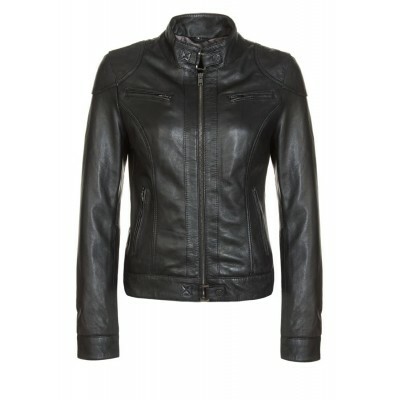 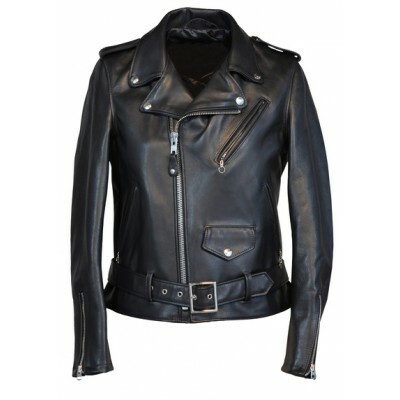 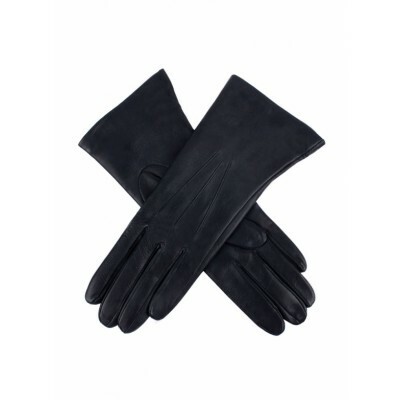 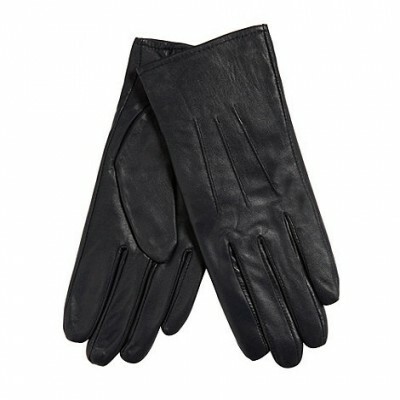 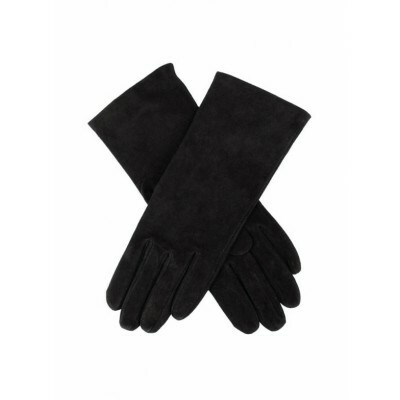 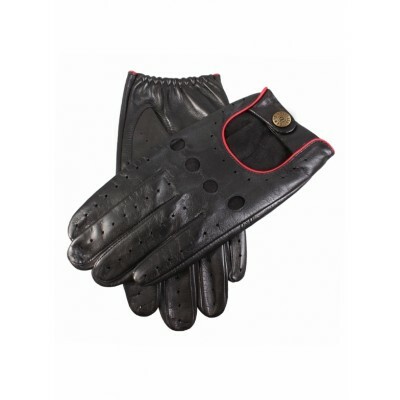 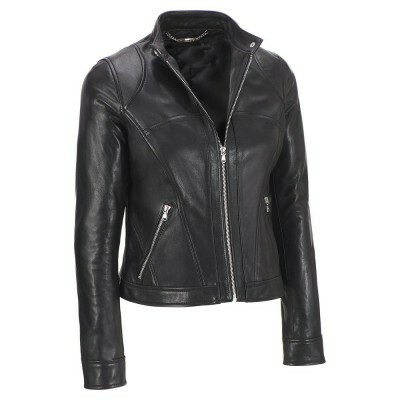 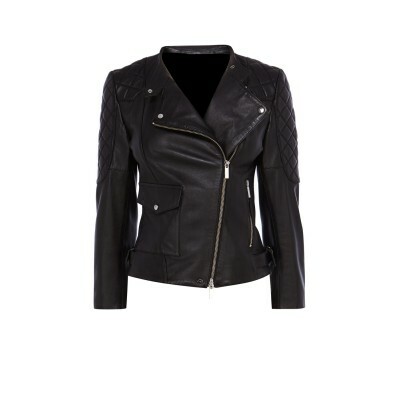 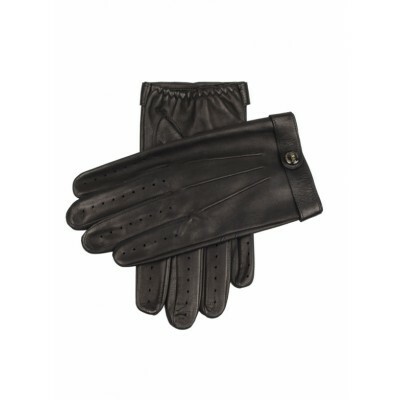 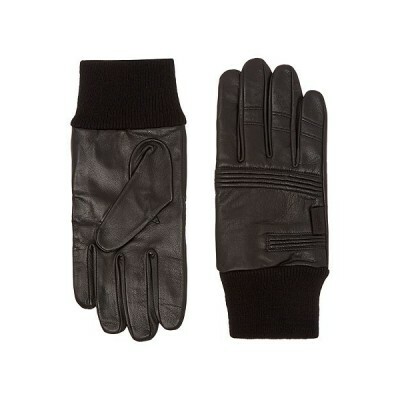 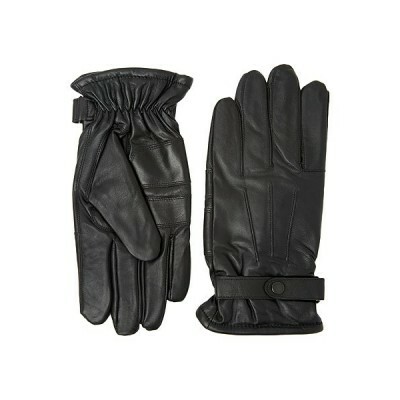 Shell: Black sheep Inner: Soft Fleece..
black sheep leather gloves with soft inner for winter.. 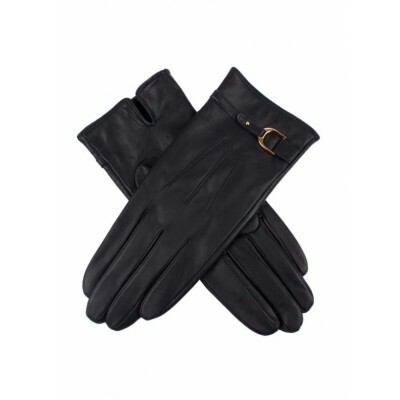 Shell: Sheep Inner: Soft Fleece..
winter gloves made of black sheep leather with belt with soft inner.. 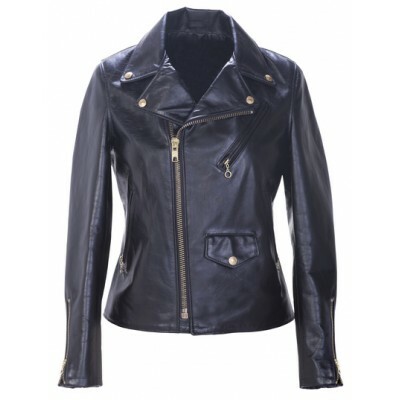 Shell: Satin FabricBoning: Steel Spiral Lining: Breathable Denim..